Gay Cake Row: Supreme Court Rules in Favour of Bakery that Refused to Bake Cake with ‘Support Gay Marriage’. A bakery in Northern Ireland run by Christians did not discriminate against a gay man by refusing to make a cake, The Supreme Court has ruled. Gareth Lee had ordered a cake from Ashers Bakery in Belfast in 2014 with the slogan ‘support gay marriage’, but the couple running the business refused to fulfil the order. However, the UK’s top court decided they did not discriminate against him on the basis of his sexual orientation or political beliefs, accepting their argument that it was the slogan and message they were against, rather than Lee who they had served before. 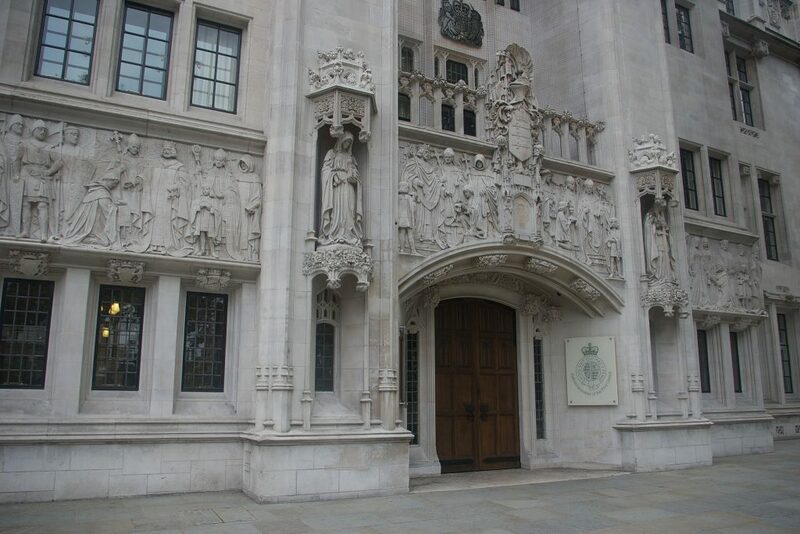 The five Justices, Lady Hale, Lord Mance, Lord Kerr, Lord Hodge, and Lady Black were unanimous in their verdict. In 2014 Gareth Lee ordered a cake from Ashers bakery in Belfast for an event to mark International Day Against Homophobia. 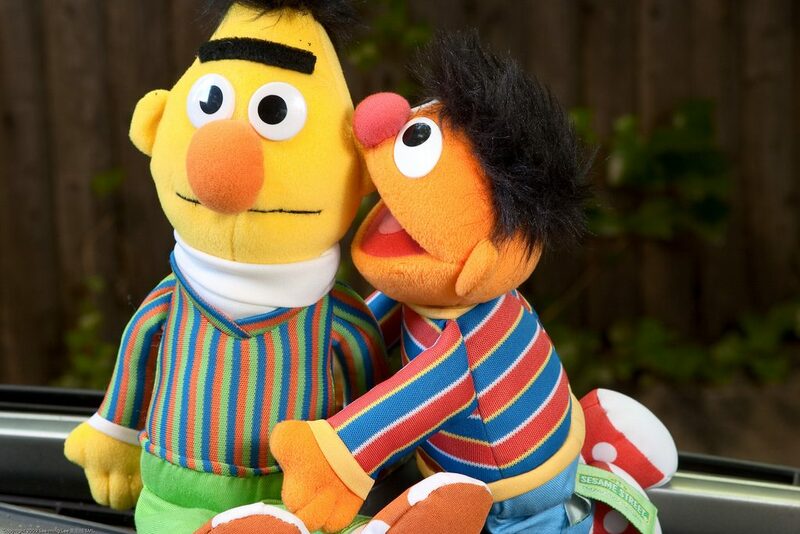 As well as featuring a picture of Bert and Ernie from Sesame Street on it, he asked for the slogan ‘Support Gay Marriage’ and a QueerSpace logo, a volunteer organisation for the lesbian, gay, bisexual and transgender community in Northern Ireland. After initially accepting the £36 order, Ashers bakery telephoned Lee and told him the order could not be fulfilled as the bakery was a “Christian business” and should not have accepted the order. Lee was given a refund and was able to secure a similar cake from another outlet in time for the event it was intended for. Lee, supported by the Equality Commission for Northern Ireland, sued Ashers Baking Company for discrimination on grounds of sexual orientation and political beliefs. In May 2015, a Belfast judge ruled that Ashers bakery had discriminated against Lee by refusing to make the cake. Daniel and Amy McArthur, who own Ashers Baking Company, appealed the decision arguing that it undermines democratic freedom, religious freedom and freedom of speech. They felt this was a breach of their human rights to manifest their religious beliefs (Article 9 of the Human Rights Convention) and freedom of expression (Article 10 of the Human Rights Convention). In October 2016 The Northern Ireland Court of Appeal ruled against them, declaring that the business is not allowed to only provide services to people who agreed with their religious beliefs. However, today the Supreme Court disagreed with the two previous rulings and ruled that Lee had not been discriminated against on the grounds of sexual orientation, as Ashers Baking Company refused his order on the basis of the message rather than his sexual orientation. They added that the message was not “indissociable” from the sexual orientation of the customer – as anyone could hold a view on equal marriage regardless of their sexual orientation. BREAKING: Family-run bakery who refused to make a cake supporting gay marriage "did not discriminate", according to a Supreme Court ruling.